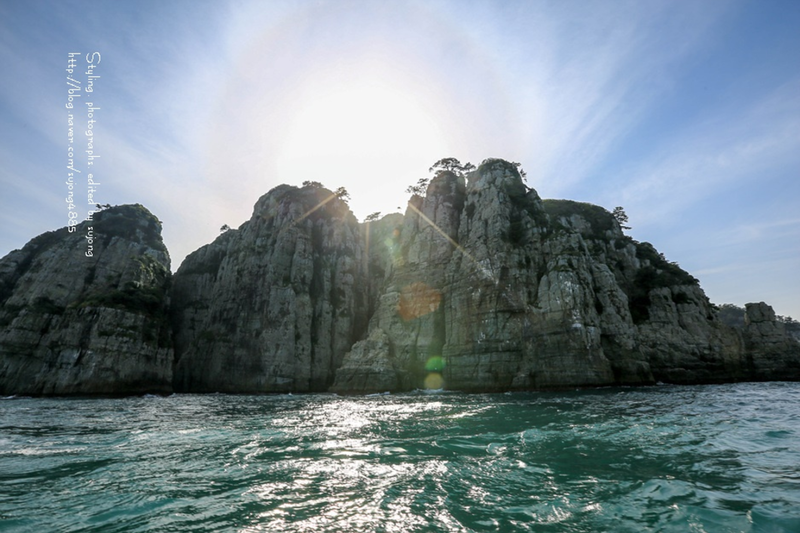 Hallyeohaesang National Park (or Hallyeo Maritime National Park) in Gyeongsangnam-do is Korea’s first national marine park dating back to the 1960s. A pearl among the beautiful islands is our favorite marine botanical garden Oedo-Botania Island. Oedo Island has a beautiful view of the crystal blue South Sea and surrounding landscape. 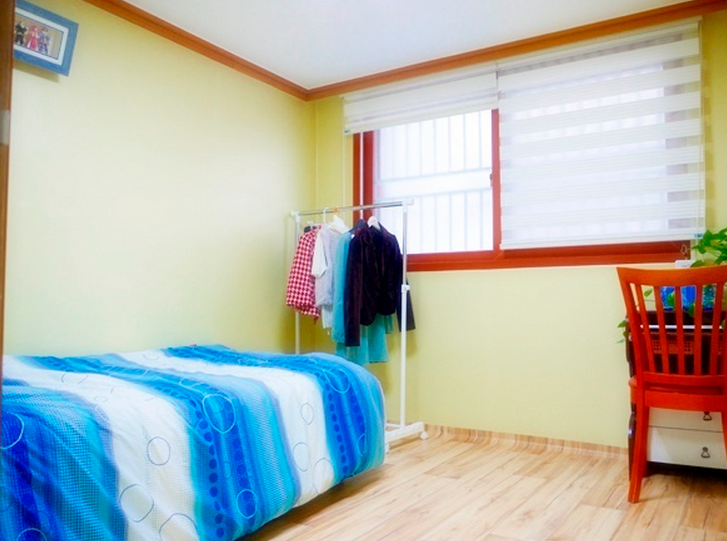 It is 4 kilometers away from Geojedo Island, and about 20 minutes by ship from Gujora Port. Oedo was nothing but an isolated, barren island in the past. 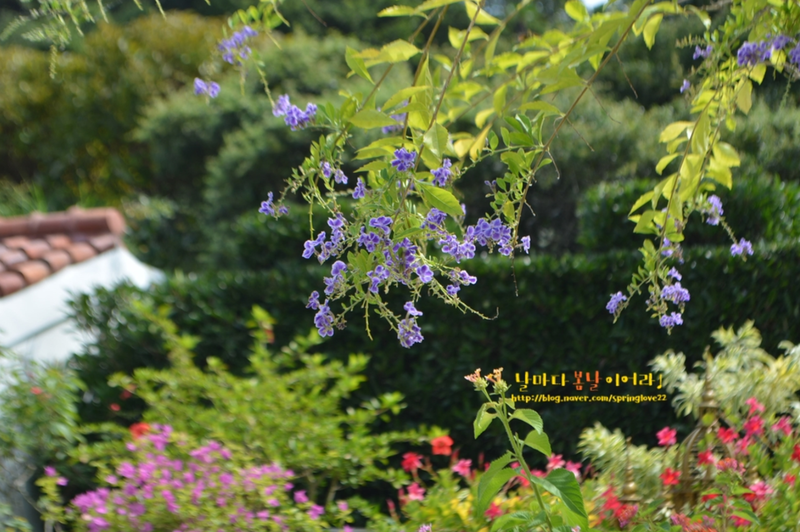 Lee Chang-ho first came to this island to escape from the wind and waves when fishing in 1969, and he and his wife gradually cultivated Camellias and all kinds of rare plants from all over the world, looking after this breathtaking landscape with all the care for 30 years. 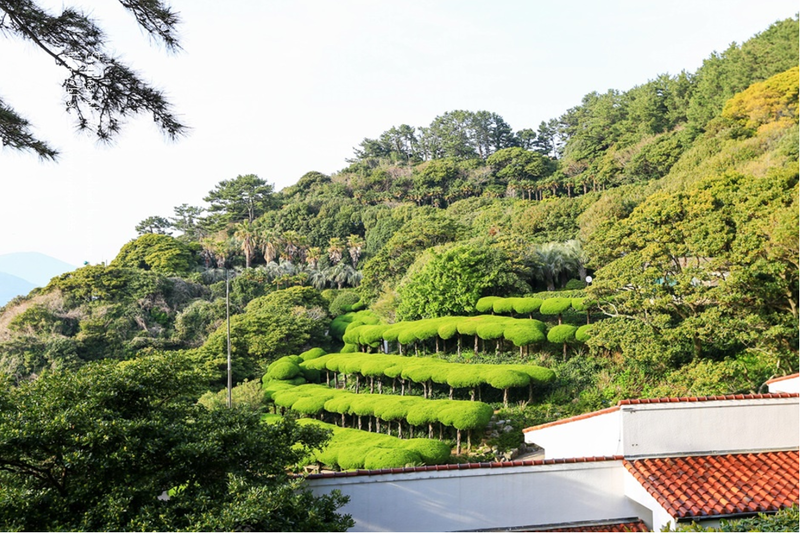 Oedo Island is known for its magnificent terrace landscaping line both sides of the stairway. This island is a true paradise with a scenic view of the crystal blue South Sea and mind-blowing landscape. 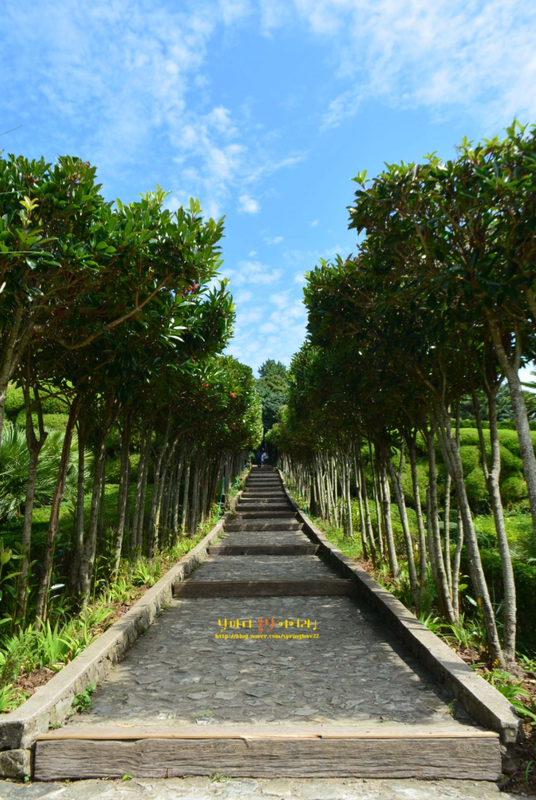 On the way to Oedo Island, you can get a glimpse of Windy Hill which was filming site for many popular Korean dramas such as Eve’s Garden and Merry- Go-Round. 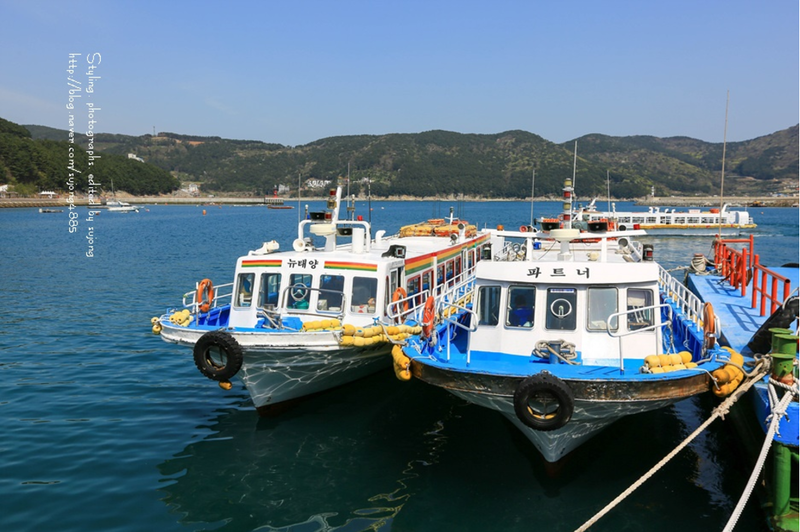 Check out BnBHero’s Special Oedo Island 1 Day Tour Here!! The only way to get to Oedo is by ship. There might be limited sailings so make sure to check the schedule before you go! 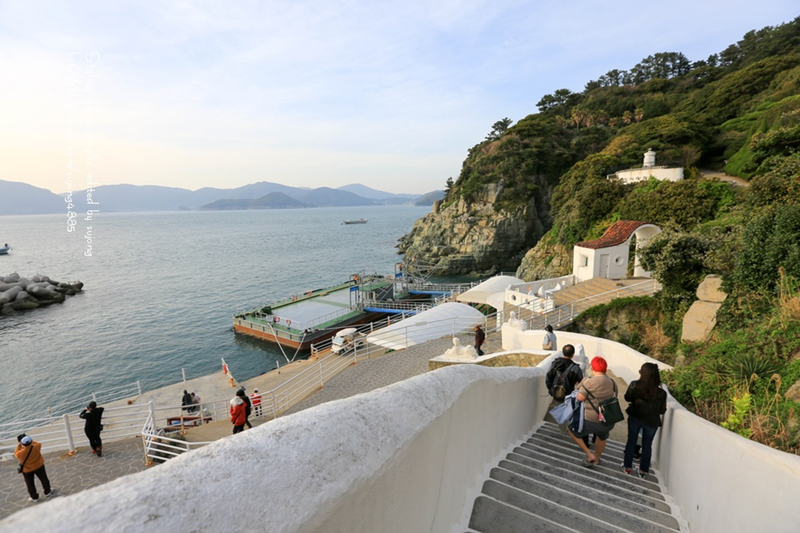 Oedo is surrounded by the artistic stairways and terrace, where you can enjoy the stunning view of the sea as well as islands across. More than the seascape, you can also enjoy the greenness of more than 3,000 species of plants including many rare subtropical plants, such as cactus, palm tree, gazania, eucalyptus, bottlebrush bush, New Zealand flax, and agave. 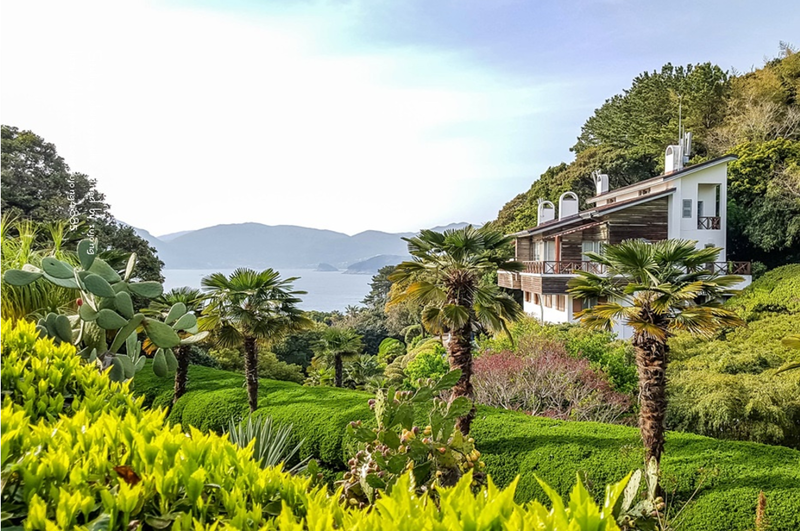 Oedo’s European style garden Venus Garden, the Paradise Lounge and Stairway to Heaven allow you enjoy the wonderfully cultivated garden and the ocean as background. The dreamy paradise of all time! 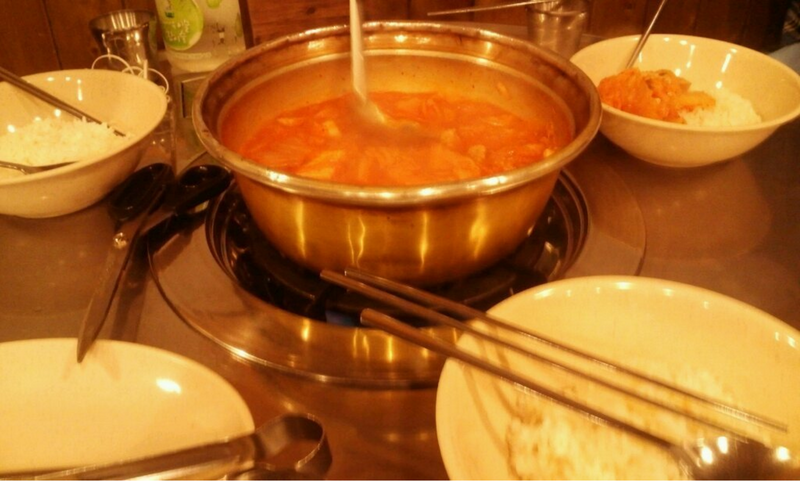 This entry was posted in BnBHero Insights!, Culture and lifestyle, etc., Explore REAL Korea, Spot, Tour, Tours, Travelstyle and tagged activity in Korea, attractions in Korea, Botanic garden, botanic island, Korea tour, Korea travel, Korean national park, kroean island, oedo island.